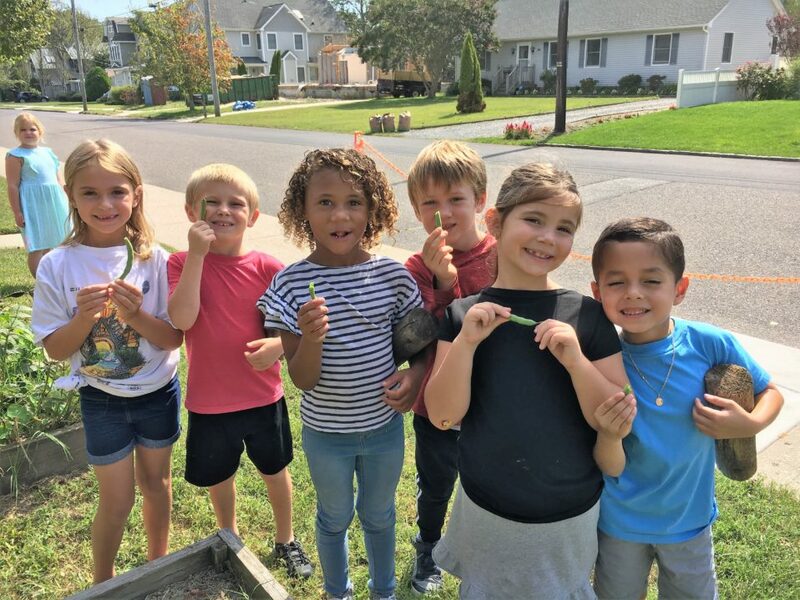 We were growing impatient in Cape May, as we heard reports of good numbers on monarchs in Ocean City and Stone Harbor over the last few days, two spots north of us in Cape May County. Numbers had remained fairly modest here in Cape May Point. 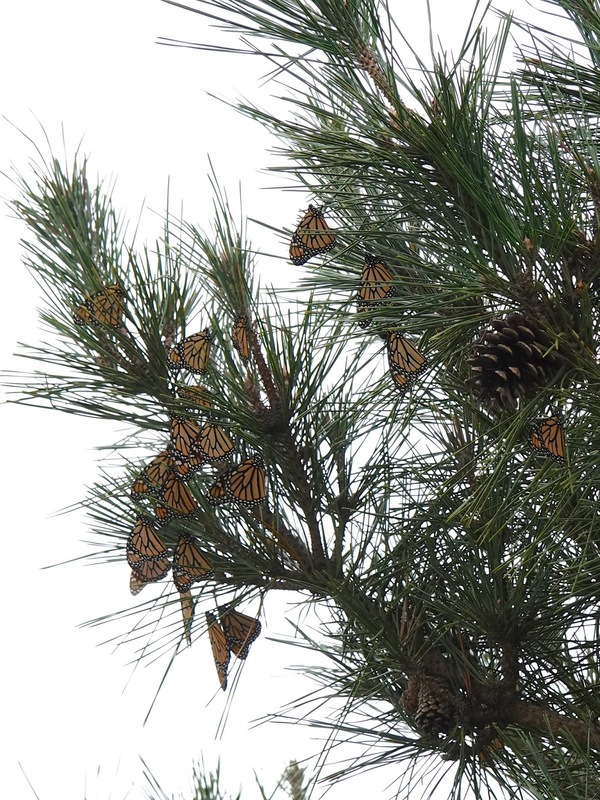 On Sunday they finally started to arrive, and we enjoyed a nice influx of monarchs. Most of the monarch activity was on the seaside goldenrod, which is now at peak bloom. Monarchs and goldenrods are easy to see right now along the trails near the dunes at Cape May Point State Park, along the promenade in Cape May City, next to many of the dune crossings at Cape May Point, and in a variety of other locations here at New Jersey’s southern tip. ave seen aggregations of many hundreds, even thousands infrequently. The weather didn’t cool much as sunset approached, and many monarchs looked like they would settle in for the night right in the goldenrod patches, but some did fly up into conifer trees near the beach, with a little more than 200 counted shortly before sunset along the trail to the beach across from St. Peter’s Church, at the Intersection of Harvard, Ocean, and Lake. 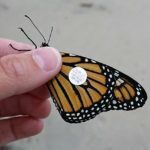 We think that there are more monarchs on their way to Cape May Point over the next day or two, but we can’t be sure, and we don’t know how long those that arrived on Sunday might stick around. 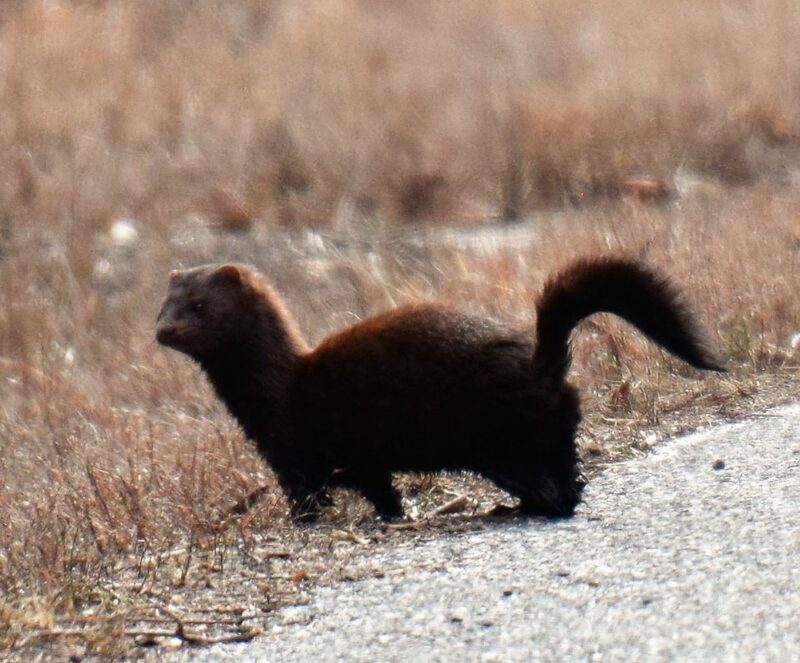 We’ll just have to head out again tomorrow and see what we find.